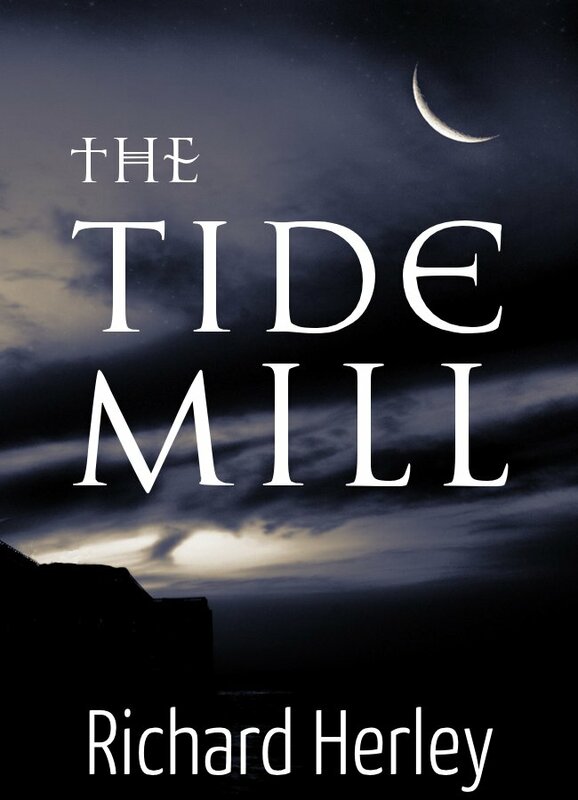 The Tide Mill is an immaculately crafted work of period fiction where love, pain, gritty daily detail, natural beauty, and human ingenuity meld seamlessly into something almost epic. The depth and richness of Herley’s language is always a treat: through his writing, he constantly reminds the reader that the perfect word for the situation is not always the common or expected word. As terse and economical as his prose is, he seems bent on selecting every word for maximum impact, and succeeds over and over again, achieving an exhilarating mix of fast-moving action and rich detail. Herley is one of the few authors who can send me scrambling for the dictionary without seeming as if he’s showing off. Much like the other books of Herley’s that I’ve read, The Tide Mill inspires not primarily because of the ending – which is never uniformly sweet in his books – but because of the characters’ personal journeys. Herley’s protagonists are never static. They err, fail, learn, grow, and eventually achieve a kind of personal redemption that is utterly believable, and The Tide Mill's Ralf Grigg is no exception to this rule. The Tide Mill is also a love letter to England. Not the urban, tourist England of Big Ben and Buckingham Palace, but a wild, unspoiled England that I’ve never seen but, thanks to Herley’s powers of description, I feel I know. This is another running theme in Herley’s books: in The Penal Colony, the protagonist had to be exiled from civilization to find and appreciate it; in Refuge, it took the death of virtually every human on earth. Even in The Tide Mill, set in a time when England was far more sparsely populated, there’s a hint of mistrust of the city, and a naked affection for the flora, fauna, and geography of the land. As always, Herley’s level of detail and knowledge of his setting and subject immerse the reader in the world of the story, without ever resorting to didactic, 20 page long "research dumps" - the exposition always propels the story along, rather than slowing it down. Above all, Herley is a craftsman: you feel that he knows his subject, his story, and his characters perfectly, and that every sentence of every paragraph has been meticulously honed. I was shocked to find out that The Tide Mill and Refuge were self-edited, because the pacing and continuity, normally the most obvious victims of self-edited novels, are virtually flawless here. The word "perfectionist" comes to mind. This is my favorite book of all the ones I’ve read this year, and given the assortment of #1 bestsellers, genre essentials, and literary classics that that entails, I think that’s the highest praise I could give it.